When it comes to life and disability insurance, it’s easy for consumers to question why they should spend their hard-earned money on something that may never come to pass. For example, a recent Bestow survey of Americans without individual life insurance found that 58% see it as too expensive, 43% think the process of securing it is too slow, 35% don’t see the benefit and 24% are confused about how to get it. In fact, 40% of all Americans completely forgo life insurance, reports the 2018 Insurance Barometer Study by Life Happens and LIMRA. And Bestow reports the uninsured include 75% of all millennial parents. Another survey found only two of three American workers can correctly identify the function of disability insurance, and only 38 percent understand it’s needed by anyone who relies on their paycheck for living expenses. 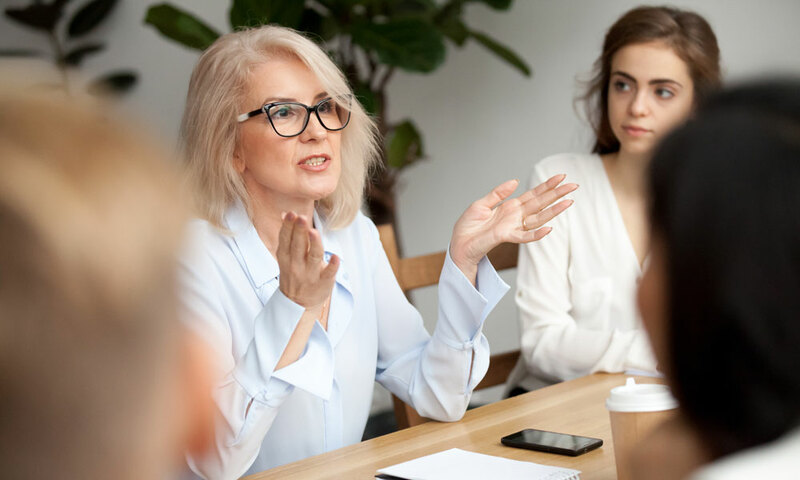 Considering that level of misunderstanding, it’s crucial for employers to be able to explain to their employees in simple, clear terms why such insurance protection is in their best interest. Here are some tips for making that happen. Lose the jargon. You may be well-acquainted with industry terms and acronyms, but your goal should be to break down concepts using terminology anyone can understand. Be clear about costs. In the 2018 Insurance Barometer Study by Life Happens and LIMRA, 44 percent of millennials overestimated life insurance costs five times over. Give your employees a close idea of what they’ll be paying, making it clear final costs will depend on the type of policy chosen and their projected life expectancy. A general rule of thumb from Bankrate: A life insurance policy should be worth seven to 10 times a policyholder’s annual salary to financially compensate for his death. Use real-life examples. Map out different scenarios explaining how an unexpected death or disability could financially affect someone who does not have insurance compared to someone who does, including the potential impacts to their families. Explain what can be covered with life insurance. Some are surprised to learn life insurance benefits can be used to cover everything from policyholder debt, to estate taxes, to charity donations, to inheritances, to education expenses for children or grandchildren. Clarify short-term versus long-term disability. Explain that short-term disability (STD) covers a portion of income for the initial weeks after illness or injury, while long-term disability (LTD) pays a benefit after the STD period ends. Some disability plans pay in addition to sick time, while others don’t begin paying a benefit until sick time has been used. You might cite statistics by the Social Security Administration and U.S. Census Bureau showing one in four of today’s 20-year-old Americans will become disabled before retirement age, yet only 31 percent of all private industry workers in the U.S. carry LTD. Explain what’s covered with disability. Many assume they’ll be financially OK after a medical catastrophe, since worker’s compensation covers illnesses and injuries on the job and Social Security provides disability benefits. However, most disabilities can’t be attributed to work (90 percent are due to illness) and Social Security disability benefits can be both scant and difficult to qualify for. In contrast, disability insurance protects against a huge range of catastrophic events and conditions that happen inside and outside the workplace, including car accidents, sports injuries, cancer, blindness, hepatitis, AIDS/HIV, MS or stroke. What they need most from you is a summary of the benefits and costs of the insurance you’re sponsoring and the potential impact on their future lives. Provide take-home materials. People learn differently. In addition to explanations or presentations, you’ll want to provide packets of insurance information they can study at their leisure. 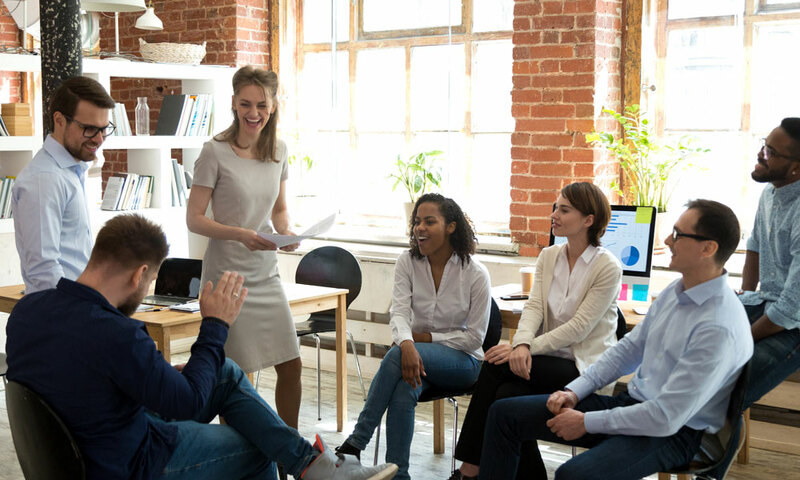 When companies take time to explain the benefits of life and disability insurance to employees, the added communication pays off for everyone. Learn more about effectively presenting insurance information in the workplace from the experts at Ochs. Call us at 651-665-3789 or 1-800-392-7295 or email us at ochs@ochsinc.com.